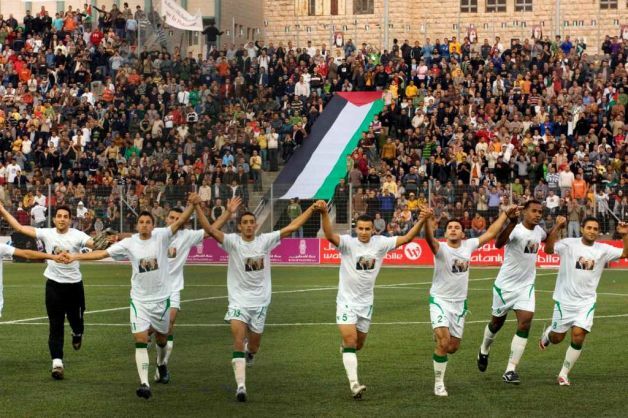 Is ‘Palestinian soccer alive and kicking its way to the FIFA World Cup’? Sports and culture are important elements of their nation-building project, the Palestinians affirm. In the biggest match in Palestinian history, the national football team faces Afghanistan on June 29 and July 3 in first-round Asian qualifiers for the 2014 World Cup in Brazil. 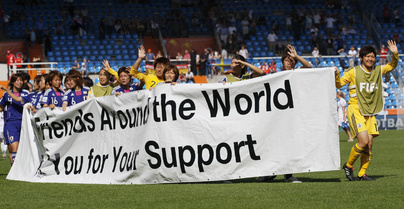 In this Oct. 26, 2008, file photo, players of the Palestinian soccer team are seen on the field prior a match with Jordan at a stadium in the West Bank town of Aram, near Jerusalem. Washington, D.C.—MORE THAN 1.9 billion people worldwide were overweight in 2010, a 25 per cent increase since 2002, a new Worldwatch analysis shows.